Depression has become the most frequently diagnosed chronic mental illness, and is a disability encountered almost daily by mental health professionals of all trades. "Major Depression" is a medical disease, which some would argue has reached epidemic proportions in contemporary society, and it affects our bodies and brains just like any other disease. 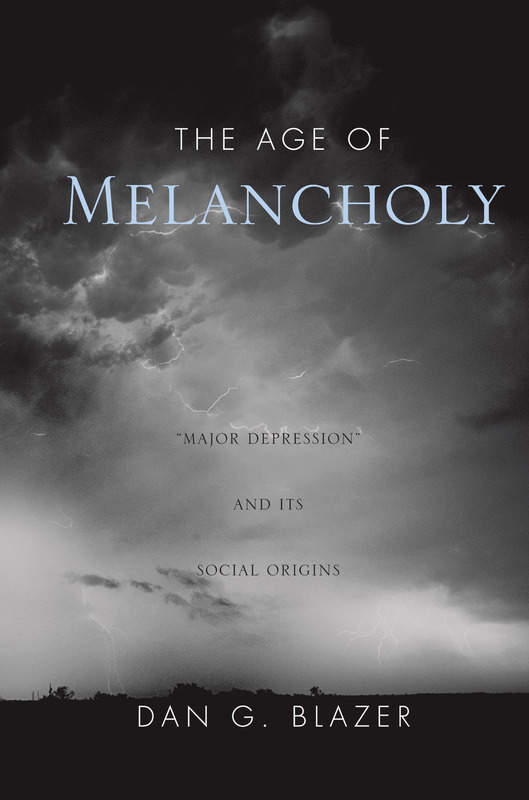 Why, this book asks, has the incidence of depression been on such an increase in the last 50 years, if our basic biology hasn't changed as rapidly? To find answers, Dr. Blazer looks at the social forces, cultural and environmental upheavals, and other external, group factors that have undergone significant change. In so doing, the author revives the tenets of social psychiatry, the process of looking at social trends, environmental factors, and correlations among groups in efforts to understand psychiatric disorders.